“I am 53 year old weekend golfer. I was fitted with a set of Sterling Irons®…#5- sand wedge with 36 ½ in S2S Black 85 stiff shaft. I must confess there were times I would switch back to my Taylormade Speed blade irons when I was playing poorly. 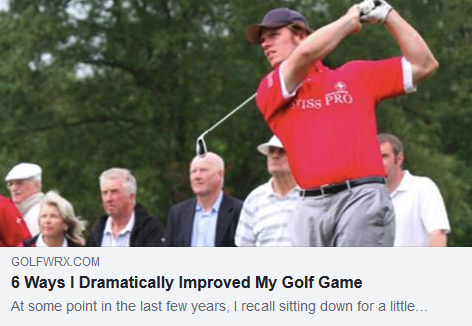 But eventually I would go back to the Sterling Irons® where I feel the most comfortable using the same swing for every club. It did take some playing time to get over the awkwardness of the longer sand wedge, but it’s no longer an issue for me now. Prior to last weekend, I played several rounds of golf. Once again I find myself having a difficult time making good contact with the ball. I was going to switch back to my Taylormade Speed blade, but I decided not to. Instead I contacted the local PGA instructor Adam Aronson who I have taken lessons in the past with. Within the few min into the lesson, he was able identified the cause of the issue and had me make a slight adjustment in my backswing. The big test is to take the Sterling Irons® and my new backswing to the golf course and see how well I do. I must say these irons are fantastic. I do not carry any woods or hybrid when I play. It’s strictly all irons. My best drive from the tee box with my #5 iron last Sunday was 217 yards with my current Z-Star golf ball. My best shot with my #7 iron was 189 yards. If anyone who are hesitant to buy a set of Sterling Irons®, because you are afraid the long irons will not go as far as your tradition set, don’t be afraid. If you make good contact, the ball will fly. 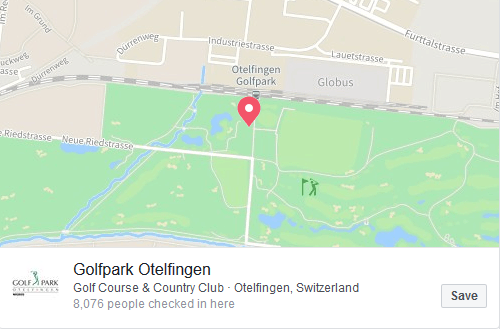 Congrats to 6.2 hcp #SterlingIrons player Steve Thom on winning the season-ending Migros GolfPark Tour by Diners Club! Read about Benoit’s experience playing Sterling Irons® #singlelengthirons here!